Industrial Surplus Inc offer to companies' demolition and asset recovery services to help them remove any unwanted machinery or buildings. April 3, 2012	(Newswire.com) - Demolition services are gaining a resurgence of growth as businesses attempt to liquidate assets that no longer have value. As the economy shows signs of improvement, these companies are seeing advantages in tearing down old buildings that have become dilapidated or are no longer functional. Many local companies can apply for a cost estimate, as well as an evaluation of the used and surplus goods onsite. 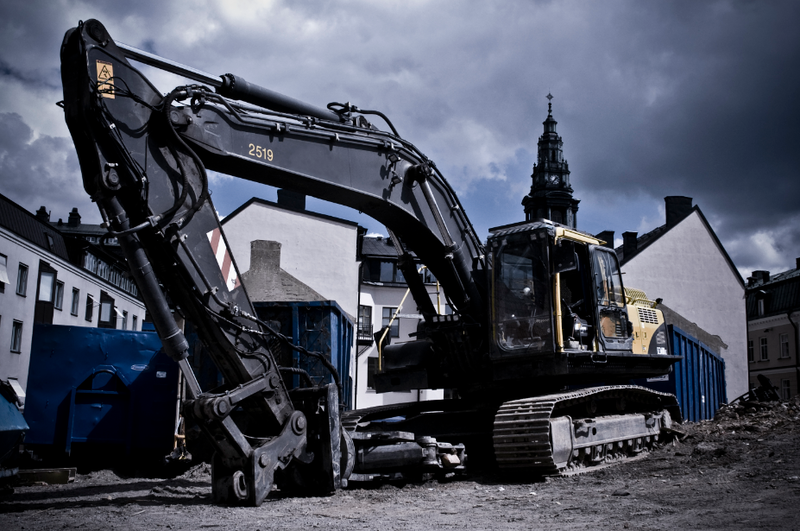 Many times, companies may overlook this type of asset recovery, which can help offset the costs of demolition services. Industrial Surplus is a demolition contractor based in Houston and specializes in finding electrical equipment and heavy machinery that can either be recycled for its melt value or auctioned. With nickel and copper prices at new highs, metal recycling can be advantageous for companies looking for alternative sources of income. Industrial Surplus has various operations throughout the country. They excel in the valuation of ferrous and non-ferrous metals; concrete brick and masonry structures and pieces as well as heavy equipment. 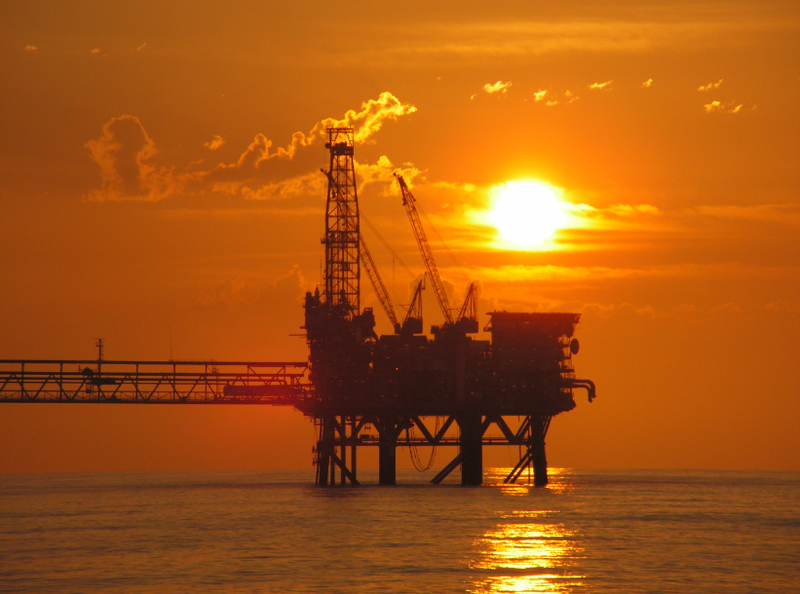 With their Houston headquarters so close to many of the nations oil refineries, they also maintain a constant business in recycling and reselling oil field equipment. One of a few single source demolition contractors in the area, Industrial Surplus is able to provide companies with customized demolition services. They are a diversified company with resources in asset recovery, plant dismantling and taking apart individual pieces of process equipment. 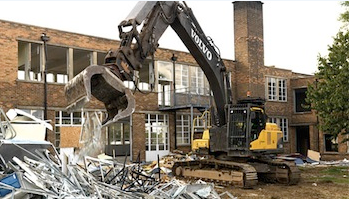 Their demolition services have demolished many different types of sites including chemical, steel, paper, processing and other industrial factories. They also provide and manage many different industrial demolition aspects. 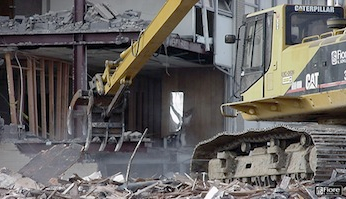 Safety comes first for demolition contractors. No job or project is worth a single on-the-job injury or work time accident. The demolition contractors observe scrupulous safety measures that mean Industrial Surplus conforms and meets all of the highest safety requirements. Each demolition project has a safety program tailored to the job site and the customer's needs. All safety procedures are incorporated into the planning stages of a project so the customer doesn't receive any surprises in safety costs down the line. 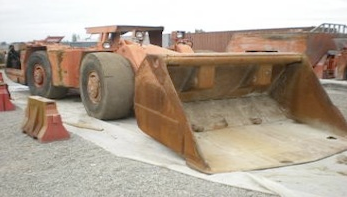 Industrial Surplus is a demolition services company who offer demolition and asset recovery services nationwide. For more information about the demolition services available, interested parties can visit www.industrialsurplusworld.com or call 713-644-4011. Press Contact, Industrial Surplus Inc. This summer Industrial Surplus Inc. is going in a buying trip in Colorado. Industrial Surplus Inc. offers to buy and recycle various types of scrap metal unwanted by businesses or companies. Industrial Surplus Inc. is a leading scrap metal dealer offering great scrap metal prices at convenient locations throughout the US.